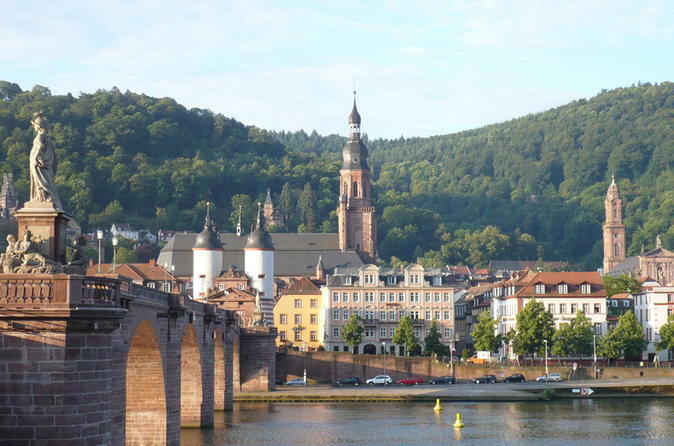 Visit the charming red-roofed city of Heidelberg on an overnight city break, and enjoy 4-star accommodation, a privately guided tour and use of a HeidelbergCard. Combining a city tour with plenty of free time, the package is a great way to get acquainted with the picturesque and historic riverside town. 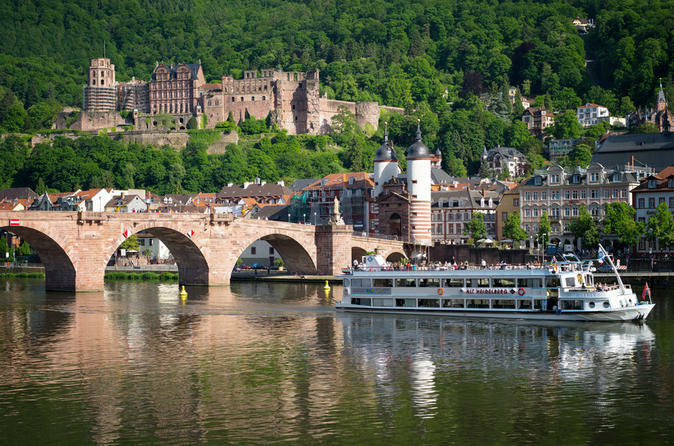 Learn about the history of landmarks like the Old Bridge, and use the HeidelbergCard to visit Heidelberg Castle — the ruined Renaissance fortress that dominates views around town. Dinner at an Old Town restaurant is included, as is a buffet breakfast at the hotel. 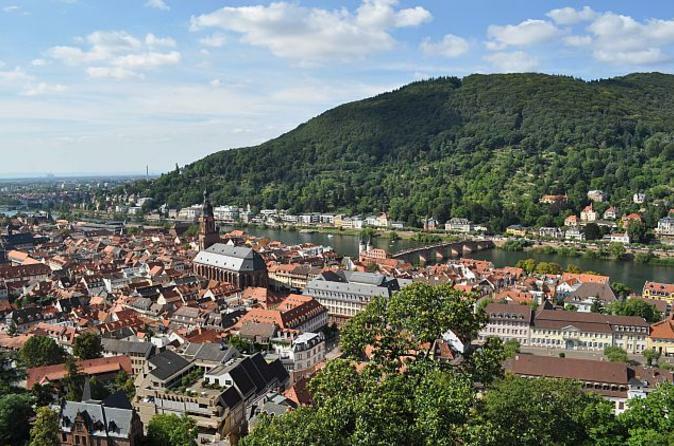 From vibrant Heidelberg to idyllic Maulbronn – take a tour through the “model state”! You will spend three days in beautiful Baden, visit castles in Heidelberg and Schwetzingen, and see the monastery of Maulbronn, a UNESCO world cultural heritage site. This brief trip offers you an oasis of calm, where you can step away from the rough and tumble of everyday life. See the beautiful cities of Heidelberg and Nuremberg by a leisurely ride on a modern national coach line bus. Enjoy two nights in each city including a city tour in both destination. Combine the beautiful cities Heidelberg and Munich by a leisurely ride on a modern national coach line bus from Heidelberg to Munich. Enjoy two nights in each city including a city tour in both destination. 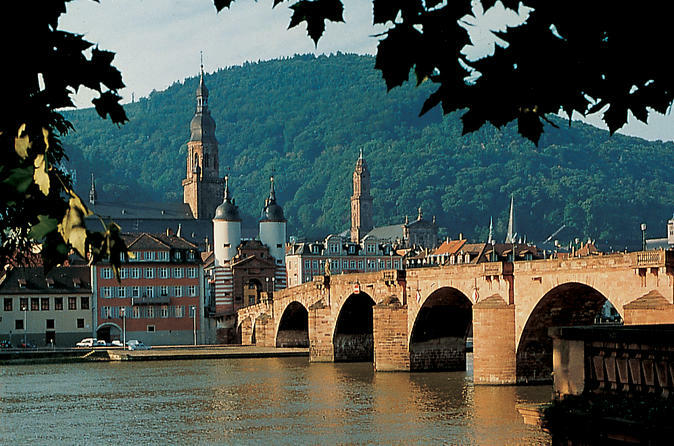 Combine the beautiful cities of Heidelberg and Stuttgart in a 5-day overnight coach tour from Heidelberg. Enjoy a transfer in a modern coach bus and spend two nights in each city including a city tour in both destination.